Fluidics is a branch of science and engineering that is actually developed to a large extent. Fluidics uses fluid flow- gas, liquid or water to create logic circuits like adder, sub-tractor, multiplier etc. That is , engineers like Murray O. Meetze, Jr. have developed fluidic diode, fluidic triode and such logic elements that can easily be transferred to a semiconductor circuit. Fluids have the capacity to generate a signal and even respond to signals. This branch is being employed for use in better aircrafts and other mechanical devices which earlier ran on purely mechanical components. 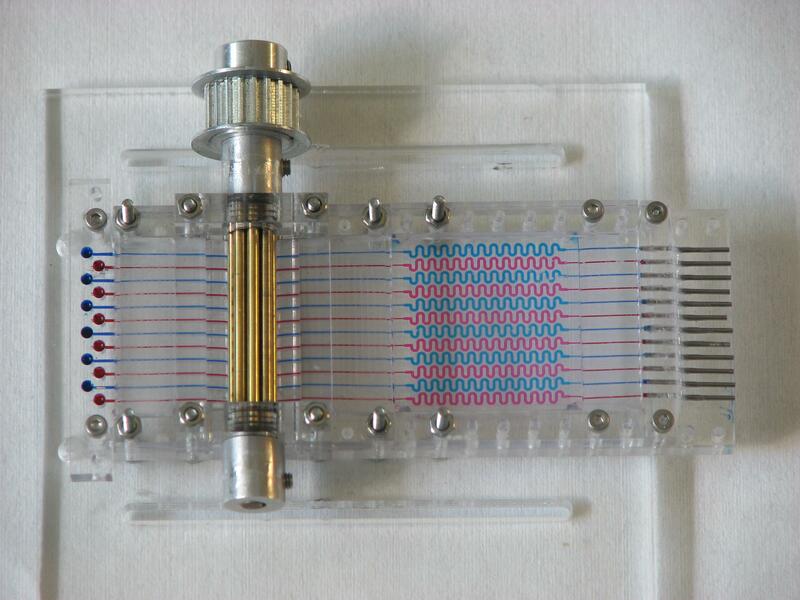 This entry was posted in Computers, Data Storage, Display, Electric Cars, Games, Technology, Transportation, Uncategorized and tagged Fluidic circuits, Fluidics. Bookmark the permalink.